Youtube의 화질과 버라이어티는 이제 거실 TV를 차지하기에도 충분. 제품 가격은 싸지만 구형 LCD TV의 경우 HDMI 포트의 수가 부족함. 나의 경우 XBox360이 양보하고 아날로그로. 한국에서는 플레이 스토어에서 영화 사보시는 분 아니면 Youtube가 거의 유일한 용처. MX Player와 Dice Player 등 안드로이드의 대표 비디오 플레이어가 아직 지원하지 않음. 제대로 되면 이런 것도 됨. 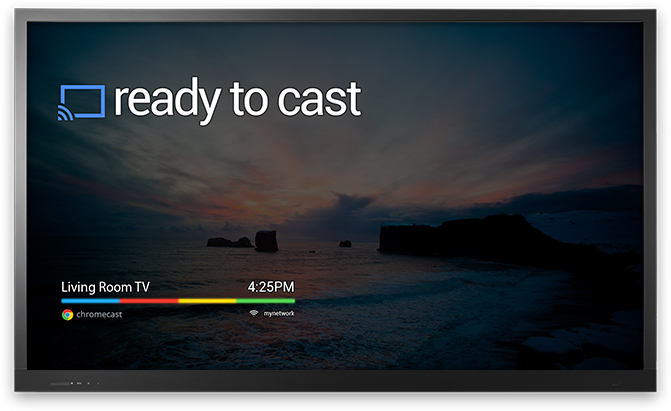 The other interesting aspect to Chromecast is that it works across multiple devices at the same time. I don't see a huge use for this per se, but I was able to move between Nexus 5, iPhone 5S and Chromebook 11 while a video was playing on the HDTV. 크롬캐스트(Chromecast)에 대해서 궁금한 점이 있으시거나 구입을 할지 말지 고민하는 분들을 위해서 크롬캐스트의 장점과 단점 그리고 한계에 대해서 정리해 보았습니다.